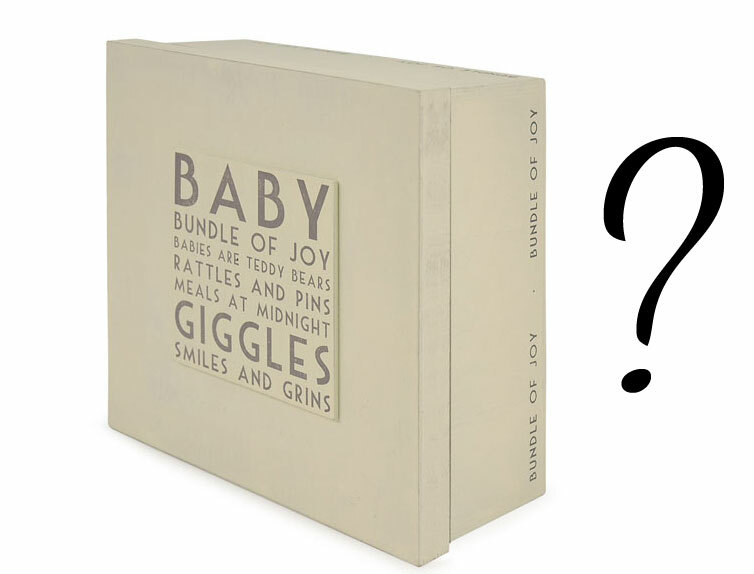 A baby memory box is a fantastic way to keep of all your baby’s special memories. During the early years, you will come across many mementos that you’ll want to preserve for the rest of their life so you can look back in years to come and remember those precious times. A special keepsake box that retains all the tokens and relics safely can provide a lasting record for you and your child. But what do you put inside? Various items can be included in a memory box and it really does depend on you and what you want to remember. Some mums-to-be keep a diary or pregnancy journal when they are expecting. It includes things like the first time when the baby kicked, appointments, when you first heard the heartbeat, particular cravings, potential names etc. It makes a lovely journal the child can read when they grow up. These are the very first pictures of your little one and are great keepsakes. 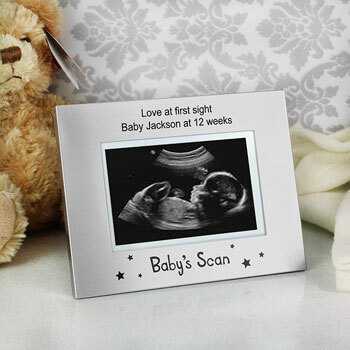 Why not place them in a lovely first baby scan photo frame like this one below? This is a very common keepsake as it is the first thing that is put around a baby’s wrist when it is born so the size reminds you of how tiny they were. The tag includes their name, DOB, height and weight and mother’s name. It is becoming more and more popular to buy a local or national newspaper that was published on the day your baby was born. You can also pay for a clipping in the local press to celebrate your baby’s arrival. 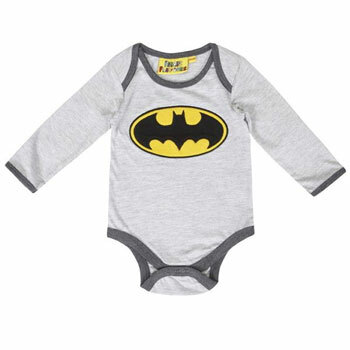 You will have an outfit that you packed which your baby would leave the hospital in and many parents keep hold of this as a wonderful reminder of the little one coming home for the first time. Just make sure you give it a thorough wash first! 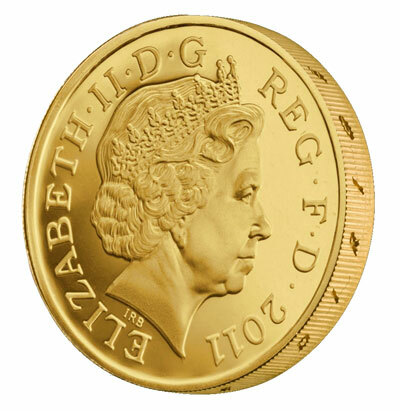 Many coins have a date sketched onto them so why not get one of the year in which your baby is born. If it turns out to be a very special year, in years to come it could also be valuable. 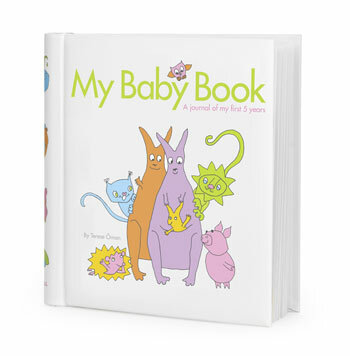 Many families and friends will congratulate you on the arrival of your little one by showering you with gifts and cards. Some people choose to keep all the cards from loved ones to look back on fondly in later years. When relatives and friends visit to see the new-born, they will most likely bring gifts and cards but you may also receive a new baby balloon. After the balloon has deflated many parents like to keep hold of the deflated balloon. You can keep a lock of hair from their first haircut and keep it preserved in an envelope or stick it to some nice card. There are numerous casting kits that you can buy which produce a replica of your baby’s tiny hands and feet. As well as making a cast of their hands and feet, you can use a washable ink set to take their footprint and handprint – these make really beautiful keepsakes and also excellent gifts. Alternatively, you can frame them and put them on the wall. When your little one goes to nursery, they will be encouraged by the staff to be creative by painting and drawing. 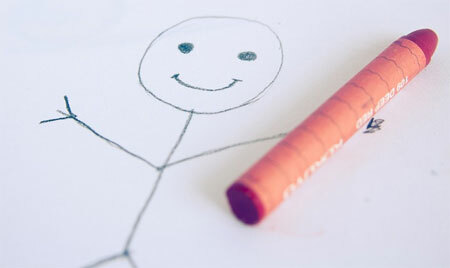 You can show everyone how proud you are of your child’s imagination by exhibiting the drawing on the fridge or wall and later you can store it in your memory box. 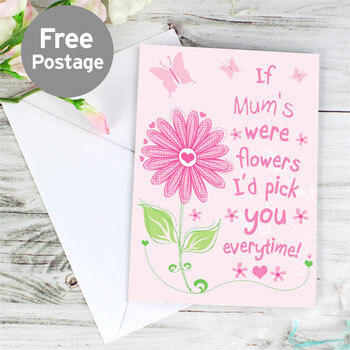 Being a mum or dad for the first time is exciting so when you get your first Father’s Day/Mother’s Day card you should keep this. Obviously a baby cannot write the card themselves but they can scribble and kiss the card as a lovely gesture! Many kids have a favourite baby comforter or blanket when they are little which they take with them everywhere. Often or not they cannot leave the house without it as it feels like a security blanket so when the child is all grown up and they no longer use it, don’t throw it away. Keep it as a gentle reminder of when they used to be so young and innocent. There comes a time when your little one needs to get rid of their dummies and grow up. 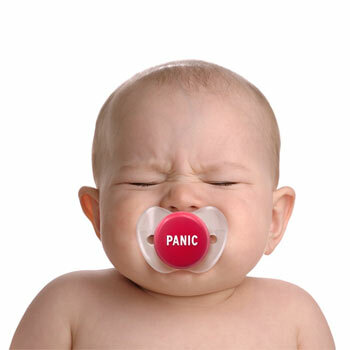 There are various techniques which you can use to ease them off the dummy such as giving them to Santa Claus or the Fairy but don't throw all away, keep one back as a special reminder. Here at Born Gifted, we have a vast array of baby photo albums and baby keepsake boxes to help you store precious mementoes. 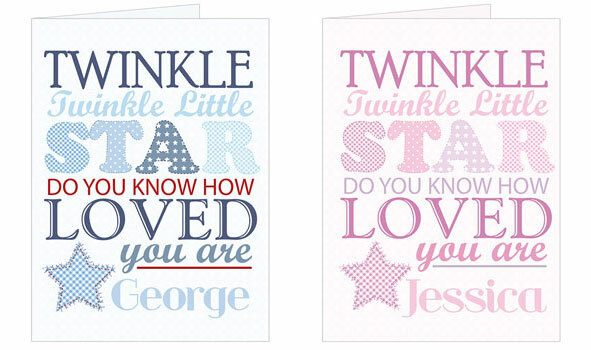 Why not personalise your keepsake and make it more special? Check out our wide collection today.